The communication process is an outline of every element involved in human interaction. The communication process includes a sender, receiver, message and transmitter. When used correctly, this process can have a positive effect on the relationship between the sender and the receiver. 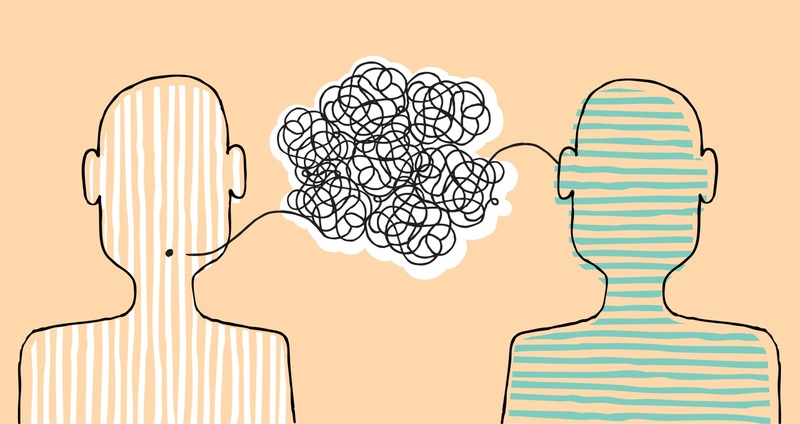 Mastering the communication process is an especially important skill to have for a business manager. If you are interested in learning how the communication process can help to make you a more effective manager, keep reading for our tips below. As a business manager, you will most often find yourself in the position of the sender during communication. Whether the message is one of conflict or encouragement, it is important that you choose your words carefully when using unified communications services. In the process of communication, everything originates with the sender. Come up with a clear idea of what you want to say and craft that message. Having a definitive outline for what you want to say will be a great help during communication. There are many ways in which you can communicate with your employees. When you have to send a message, the way you say it is just as important as what you are saying. Effective communication relies on a clear message being presented to the receiver. You can do this through email, by phone or even in person. The best medium depends upon the situation. Choose the one that is right for you. During communication, noise is considered anything that may distort or interrupt the message. This can be taken both literally and figuratively. Literal noise can make it difficult to communicate over the phone or in person. Additionally, figurative noise such as hostile body language can discourage the conversation and alter the receiver’s perception of the message. That is why it is essential for you to try to cut out the noise when speaking with an employee, especially if you want to practice good conference call etiquette. Try to speak in private and maintain composure during your conversation. This will help to prevent the noise from interfering with your message. In addition to being a skilled sender, a good manager must master being on the receiving end of the communication process. When speaking with an employee, you are not the only one conveying a message. Effective communication practices include the receiver responding to the sender’s message with feedback. Listening to their response is the key to successful communication. This will allow you to create a dialogue about the topic at hand. Remember to acknowledge the receiver’s feedback for the most effective communication process. When you are on the receiving end of a conversation, even if it is just an employee telling you their favorite move on quotes, it is important to remember that you should conduct yourself differently. You should have a different focus when you are trying to decode messages than when you are trying to deliver them. Focus on what the sender is saying, and really try to understand what they mean. It is crucial to remember that even as a manager, there will be times that you need to be on the receiving end of a conversation. Doing so will make you a much better manager. Communication is outlined by four main subjects: the sender, the receiver, the message and the transmitter. However, there are other elements involved as well. Feedback and noise play a very important role in the process of communication. In order to be an effective manager, you have to learn how to utilize the tips above when communicating with your employees.